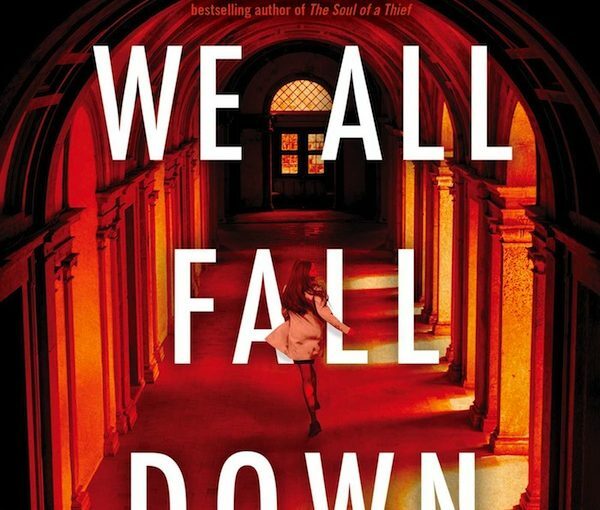 Who could imagine that a book about a cemetery would be so full of life? But then, the people who populate Amber Woods’ Guide to Victoria’s Historic Jewish Cemetery (Old Cemeteries Society, 2018) were among the most vivacious of sorts, starting with the daring, westward-bound pioneers eager to start a new life on a new frontier, to those who went on to be well-known judges (Samuel Schultz), politicians (David Oppenheimer) and artists (Reuven Spiers). Written on the cemetery’s gateway, the phrase Beit HaChayim (House of the Living) welcomes visitors. The cemetery has had a storied existence. There have been fires, upkeep challenges, pleas to the public to locate graves of prominent individuals and, sadly, in recent times, the desecration of five gravesites in late 2011. 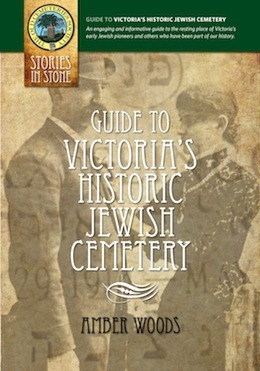 On May 29, 1859, a group met to create the basis of a Jewish community, including a synagogue and a cemetery, in Victoria. A cemetery committee was formed and, on Oct. 1 that year, 1.7 acres of land was purchased from Roderick Finlayson, the chief factor of the HBC. In February 1860, the cemetery was consecrated, making it the first Jewish cemetery – and the oldest non-indigenous cemetery – in continuous use in Western Canada. The first funeral at the cemetery, on March 20, 1861, was the result of a most unsavoury encounter. Businessman Morris Price, an immigrant from Prussia, was in his shop in Cayoosh, what is now Lillooet, on Feb. 1, 1861, when three men entered. He was found dead the next day. 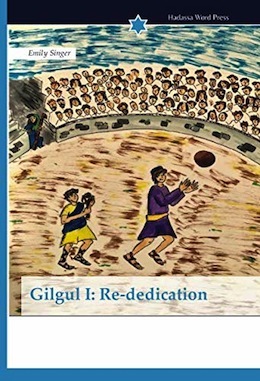 All the perpetrators were found guilty; two were executed, the third convicted of manslaughter and given a shorter 12-month sentence for his cooperation with officials. As Victoria’s was the only Jewish cemetery at the time in the region, Price’s remains were sent from the mainland. Herein, too, are remembered several who were prominent in Victoria’s early commercial hub – liquor salesman, saloon operator and real estate tycoon Max Leiser; clothier Frederick Landsberg, who learned Chinook to trade with First Nations people and who would later go into curios, real estate and, finally, philanthropy; and restaurateur H.E. (Henry Emanuel) Levy, who opened the first gourmet establishment in the Pacific Northwest, the very “unkosher” sounding Levy’s Arcade Oyster Saloon, which became a local hangout. Levy’s son, Arthur, followed in the family business, setting up various popular diners, such as the Poodle Dog Café. Once retired from the restaurant business, Arthur Levy began a mission of world peace, which saw him correspond with many a noted statesman of his time, including Nikita Khrushchev, David Ben-Gurion and Jawaharlal Nehru. Many of those buried at Victoria’s historic Jewish Cemetery lived the sort of life that could have been turned into a novel or film – tales of shipwrecks, of bankruptcies turned into successes. There are fascinating biographies, such as that of Samuel Schultz, who, despite living to be a mere 51 years of age, did more in those years than most do in a lot longer. Schultz was a musician, athlete, activist and lawyer. He is credited with pitching the first no-hitter in British Columbia, played flute and clarinet for the Victoria Symphony, composed music, served as a correspondent for several newspapers and was a founding member of the Independent Order of B’nai B’rith and became the first Jewish judge in Canada. Then there is Lewis Lewis, who served twice, in non-consecutive terms, as one of the first presidents of Victoria’s Temple Emanu-El (now Congregation Emanu-El). His is a story shrouded in questions. “Much of the information available about Lewis Lewis is contradictory, incomplete or, in some instances, false,” Woods writes. Many myths and mysteries exist about this early Jewish settler, from his place of birth in Eastern Europe to how he changed his name, from the story of his arrival in Victoria, to his legacy within the local community. 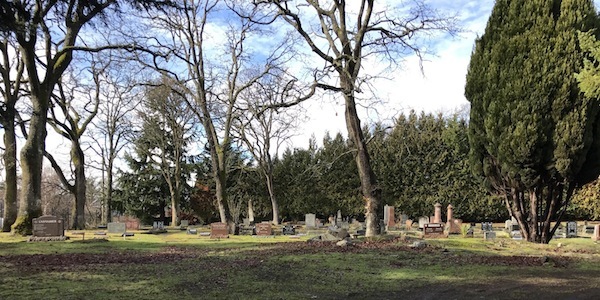 The historic Jewish Cemetery is situated four kilometres from downtown Victoria, where Fernwood Road meets Cedar Hill Road. Visitors enter through the pedestrian gate of the main entrance. Woods’ book is part of the Stories in Stone series organized by the Old Cemeteries Society. 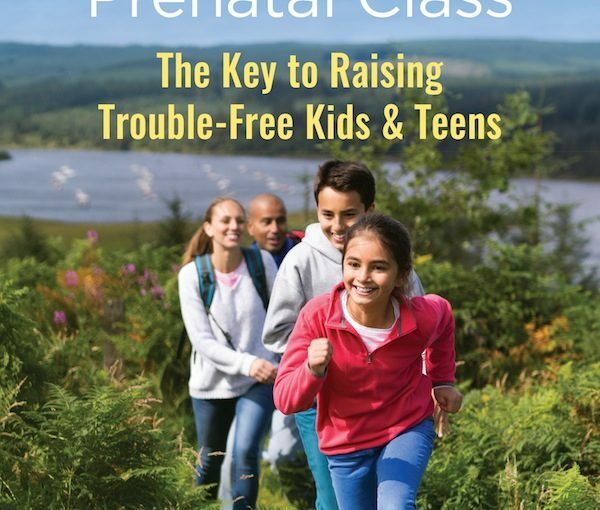 Copies can be purchased at the Jewish Community Centre of Victoria, Congregation Emanu-El, area bookstores (Bolen, Munro’s and Ivy’s) and online at jewishvictoria.wordpress.com. 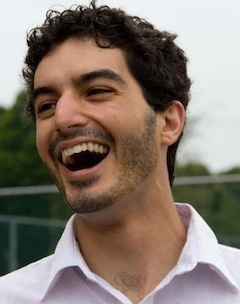 Sam Margolis has written for the Globe and Mail, the National Post, UPI and MSNBC. I don’t do it often, but I like cooking. Actually, I cook almost every day, but rarely cook with a capital C. My mother taught me the basics, and I appreciate not only good food, but the company that generally goes with it. When a close friend took a cooking class and shared some of the science behind what makes an excellent meal versus a mediocre one, I was fascinated. 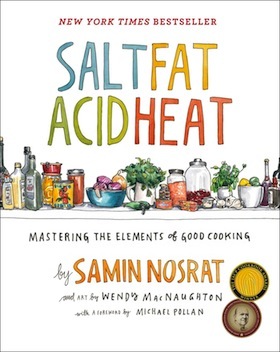 In looking for more in-depth information than is normally in a cookbook, I came across the bestseller and multiple-award-winner Salt Fat Acid Heat by Samin NosratSamin Nosrat, which was published by Simon & Schuster in 2017. The timing of my discovery was not coincidental. 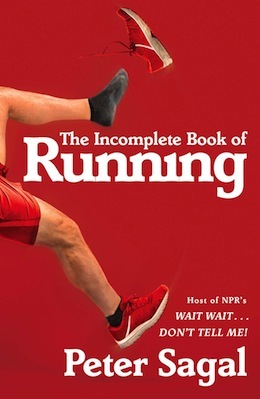 Nosrat’s Netflix series by the same name had recently premièred, in October 2018. 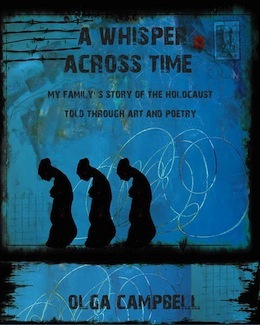 I knew there was a small Jewish connection to the book – author and food expert Michael Pollan had written the foreword. But then, the same friend who inspired my interest in the technical aspects of cooking told me she thought the illustrator might be Jewish. And, she was right! 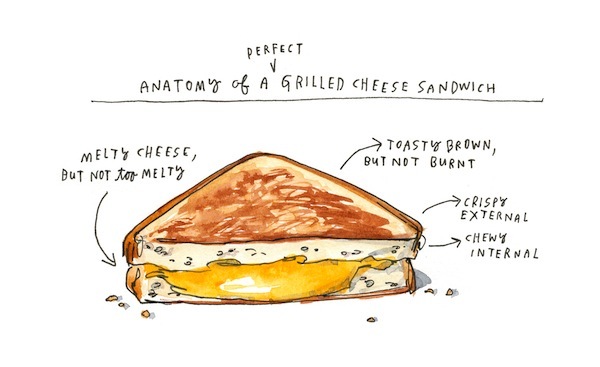 Wendy MacNaughton – whose clients include the New York Times, Wall Street Journal, Time Magazine, Bon Appetit, Gastronomica and many others, including Simon & Schuster – is Jewish. (With a name like Ramsay, I should have looked into it further right away; next time, I will.) With this added information, I could easily justify asking for a review copy from the publisher, and did. Salt Fat Acid Heat is not a cookbook that you just pop open, pick a recipe and make it, though you could do that. There are plenty of recipes for salads, pasta, fish, chicken, meat, sweets and more. Shaved carrot salad with ginger and lime, garlicky green beans, beer-battered fish (which also contains vodka, apparently), and fresh ginger and molasses cake are top of my list to try. There are a couple hundred pages of recipes, plus some suggested menus, chefs and authors to look for online or in books, a four-page bibliography, an index and an illustrated list of kitchen and pantry essentials. In this latter part of the cookbook, there is also a Cooking Lessons section based on the enormous amount of information Nosrat imparts in the first 200 pages about salt, fat, acid and heat. So, for example, to put what you learned about seasoning from within (salt), make spicy brined turkey breast; about emulsions (fat), pasta Alfredo; about layering acid, balsamic vinaigrette; and about preserving tenderness (heat), some scrambled eggs. Other lessons focus on timing, knife skills and improvising with leftovers. What makes this cookbook a must-have for foodies and cooks of any level, is not only the detail into which Nosrat goes about the four elements that make for good cooking, but that, in discussing the details, she communicates and almost transfers her love of and excitement about food and cooking to the reader. It’s hard to read this book and not be tempted to head to the store to buy the umpteen types of salt that exist (who knew?) or a selection of olive oils to taste, to the market for the freshest of fruits and vegetables, or to the butcher for the best cuts of meat. 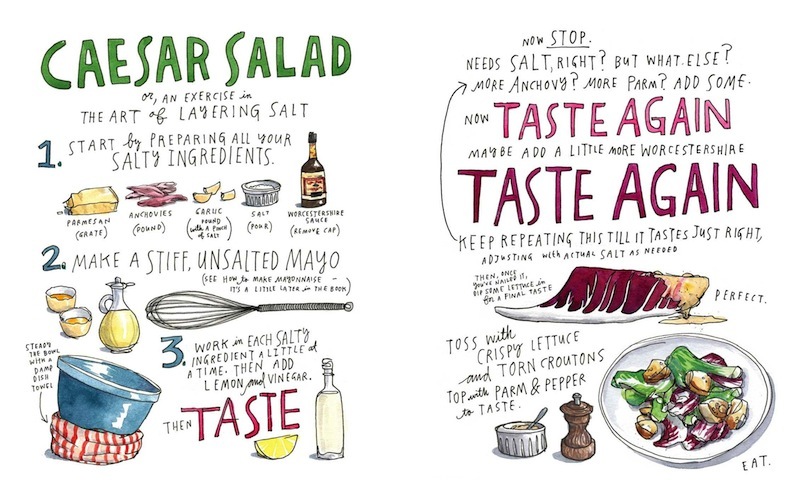 A Caesar salad, as made by Samin Nosrat and illustrated by Wendy MacNaughton in Nosrat’s Salt Fat Acid Heat. The full-colour illustrations are critical to what makes Salt Fat Acid Heat such an incredible resource and enjoyable read. From drawings of things that don’t lend themselves easily to depiction, such as grains of salt, a chemical reaction and saffron, to making tables, charts, Venn diagrams, frying instructions, etc., more fun and easy to understand, MacNaughton helps Nosrat explain the art and science of cooking. A gifted musician turned world-renowned architect, Daniel Libeskind can now add bestselling author to his list of accomplishments, with his unique book Edge of Order (Clarkson Potter, 2018), written with Tim McKeough. 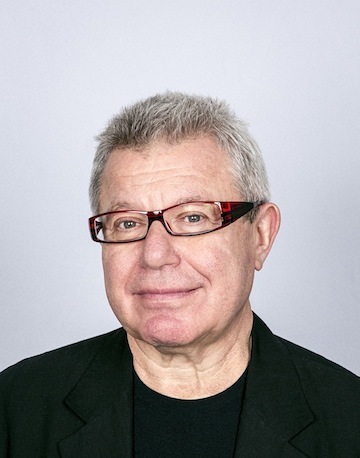 Libeskind was born in Poland to Holocaust survivor parents. He spent his first 11 years in a communist, totalitarian state. 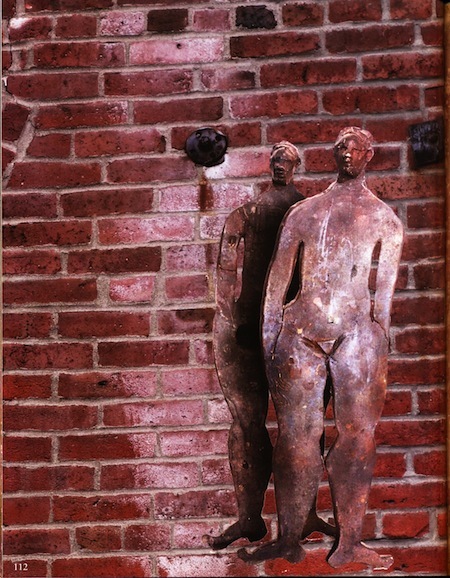 Of Libeskind’s father’s large family, his only surviving sister, who survived Auschwitz, was living in New York. So, after only two-and-a half years in Israel, the Libeskinds made their way to the United States. But, before leaving Israel, Libeskind was an accordion virtuoso, at only 13 years old. Winning a competition with Itzhak Perlman, he had the opportunity to play for Isaac Stern. After hearing him, Stern suggested that Libeskind transition into playing piano, but Libeskind found the adjustment too difficult. In the United States, Libeskind’s family settled in the Bronx. When it came time for him to choose a career path, he didn’t know what to do, as he excelled in math, science and art. Libeskind tried working for some well-known architects, but felt uninspired. So, for many years, he worked as a professor of architecture at various universities around the world and then as head of a school of architecture. “I really invented a path of architecture through my drawings,” he said. “My drawings were not figurative drawings of imaginary buildings. I drew the internal structure of architecture, what architecture is when you don’t have a client. I drew these drawings almost like musical scores. It took more than 10 years to build the Jewish Museum in Berlin. It was scheduled to open the fall of 2001, but then 9-11 happened, so the opening was delayed. 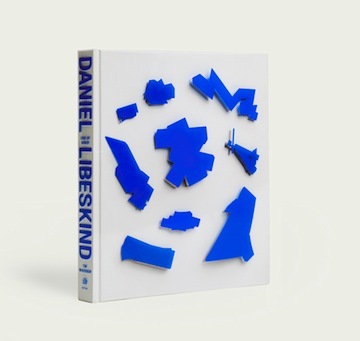 Libeskind felt the need to go to New York. When construction on the World Trade Centre site was being considered, Libeskind was asked to be a judge of the entries. He could not make it to the judging on time, so instead entered his own design idea. He won the competition and became the master planner of the project. In writing Edge of Order, Libeskind wanted to share his creative process and how he approaches architecture. In Edge of Order, Libeskind shows how architecture is just another artistic field that anyone can do, explaining how buildings are not made by some abstract hieroglyphic methodology, but are part of culture, just like music and geometry. The book encourages people to participate and engage with architecture directly where they live. “Most people think … everything is irreversible, that you’re born with it and that’s that. People don’t realize that they can change,” said Libeskind. “They can make the world a better place, a more meaningful place. Libeskind wrote Edge of Order with the hope of inspiring people to think about how they can do things, instead of feeling like they don’t have the credentials or know-how to design their dreams. 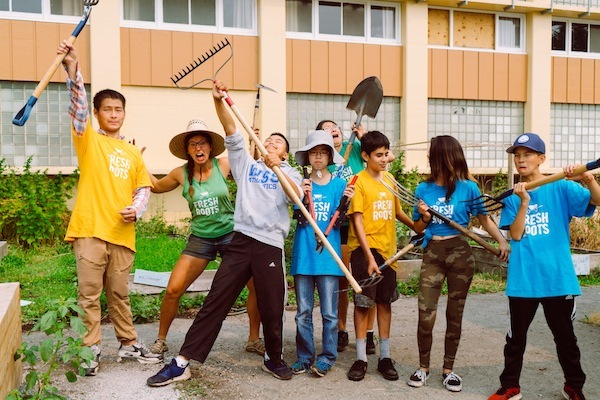 He thinks that everyone is an architect and he wants to help people realize that they, too, can build. In Edge of Order, Libeskind also talks about the importance of embracing democracy and that we need to be vigilant against forces that would impoverish the human potential. “When I see what is happening in the world … of course, we see the evils around us and we have to fight against them … and have the sense that the world is a better place than we see on television or on the news,” he said. 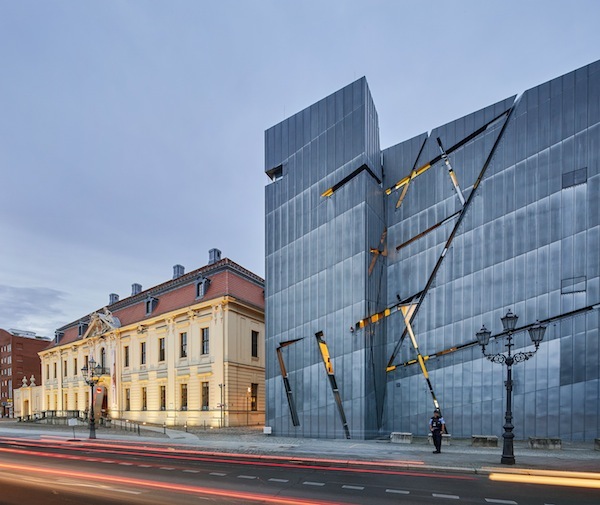 Currently, Libeskind is working on dozens of museums around the world, spanning all the continents. When I was very young, I learned to embroider. My mother was a fabulous seamstress, but sewing was not my thing. Later, around middle school, an aunt taught me how to knit. I picked up crocheting but never really liked it or excelled at it. However, I took knitting to all levels, including a dress for myself, and, later, I returned to various kinds of needlepoint, coming to love them. On my and my husband’s bedroom wall, there are framed embroidery pieces, each with its history, which I collected in the 1970s. I would have liked to have in my collection some work from Jewish women, who had done embroidery before immigrating to Israel from various countries, but they had stopped doing such work, and all the pieces I have were made by Arab women, who continued the craft. 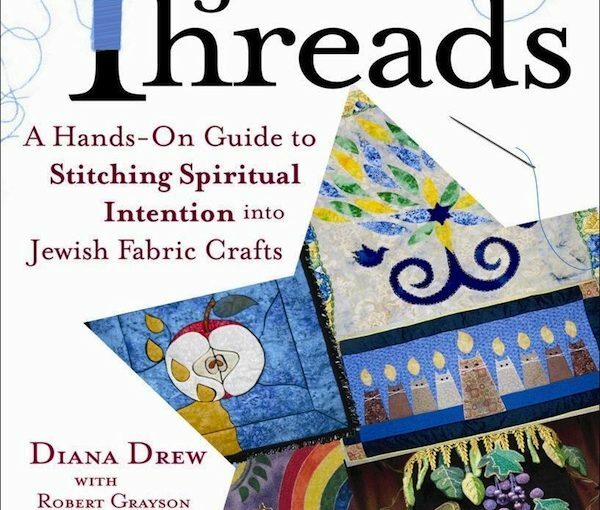 It was with this background that I thoroughly enjoyed perusing the new-to-me pages of Jewish Threads: A Hands-on Guide to Stitching Spiritual Intention into Jewish Fabric Crafts by Diana Drew with Robert Grayson (Jewish Lights Publishing, 2011). The author explains her journey from sewing to fabric crafts, from editing for the division of Random House that published books on handicrafts to being awakened spiritually while editing for spiritual book publisher SkyLight Paths. 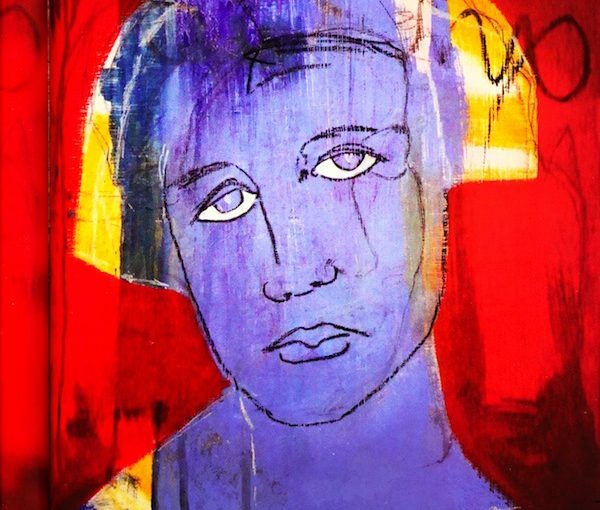 In Jewish Threads, there are 30 projects and 30 interesting stories (written by the author’s husband) about each artist and their project. 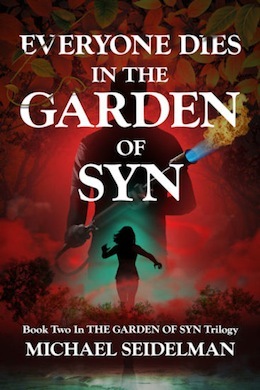 The contributors come from the United States – Alabama, California, Kentucky, Massachusetts, Minnesota, New Jersey, New York, Pennsylvania, Vermont, Washington – and Israel. The book has four parts: at home, in the synagogue, celebrating holidays and through the Jewish lifecycle. For the home, there are wall hangings, a needlepoint and a purse. For the synagogue, there is a runner, a Shulchan Aruch cover, placekeepers and Torah mantles. The holiday section includes challah covers, a quilt, a vest, puppets, a matzah cover, an afikomen holder and a seder plate. And, lastly, the Jewish lifecycle section includes quilts, a challah cover, a tallit and tallit bags. Another five “inspirations” include several chuppahs, a tallit bag, a wall hanging and a bimah cloth. The techniques include quilting, appliqué, embroidery, needlepoint, cross-stitch, crochet, knitting, felting and needle felting. Although decidedly not for beginners, each project lists details for getting started, what you’ll need and step-by-step instructions, sketches and how to finish. The “final threads” chapter offers how-to’s for quilt-making, lettering, a stitch guide, resources and projects for sewing circles, parents and children and holidays. 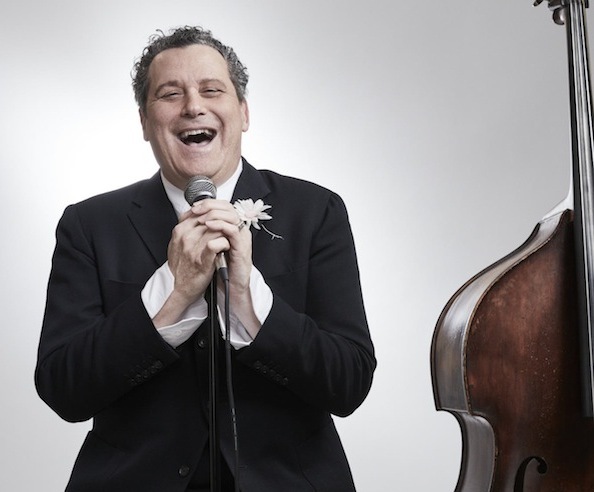 Celebrated fashion icon Isaac Mizrahi is bringing his multiple talents to Vancouver. On March 18 at the Rio Theatre, he will be performing his cabaret show I & Me, accompanied by the Ben Waltzer Jazz Quartet. 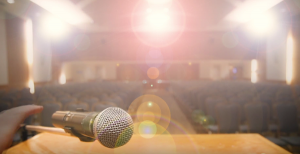 The first time Mizrahi showed off his talents in front of a crowd was in elementary school, when he started doing impressions for his peers. After high school, Mizrahi attended Parson’s School of Design in New York City. His first fashion job was working at Perry Ellis, then with designer Jeffrey Banks, and then Calvin Klein. Along the way, he honed his skills, in such areas as selecting fabric, sketching clothes and participating in design meetings. By the time he was 26, he went out on his own. In 1989, he presented his first show, which catapulted him into fame and his couture soon dominated the fashion mags. He dressed celebs for red carpets, and his clients included Michelle Obama, Meryl Streep, Hillary Clinton and Oprah Winfrey. But Mizrahi’s successful journey has had its lows. While he made countless guest appearances on television and in movies, earned an Emmy nomination for best costume design for his work in Liza Minnelli Live and was the subject of the acclaimed documentary film Unzipped, which chronicled his 1994 collection, his company was losing money and closed after his fall 1998 collection. He returned to fashion in 2002, teaming up with Target and becoming one of the first high-end designers to create affordable clothes for the general public. In 2009, he launched his lifestyle brand Isaac Mizrahi Live!, sold exclusively on QVC. In 2011, he sold his trademark to Xcel Brands. 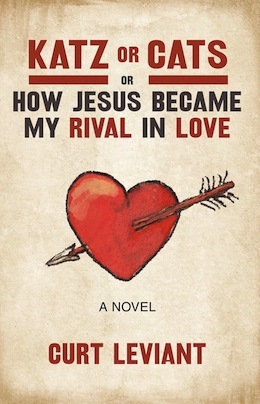 Among his many credits, he hosted his own television talk show, The Isaac Mizrahi Show, for seven years; he wrote two books; and he narrated his production of the children’s classic Peter and the Wolf at the Guggenheim Museum. In 2016, he had an exhibition of his designs at the Jewish Museum in New York. Currently, he sells on QVC and via Lord & Taylor, and serves as a judge on Project Runway: All Stars. Tickets to I & Me at the Rio Theatre are $58 in advance and $60 at the door. They can be purchased at riotheatre.ca/event/isaac-mizrahi-i-me. 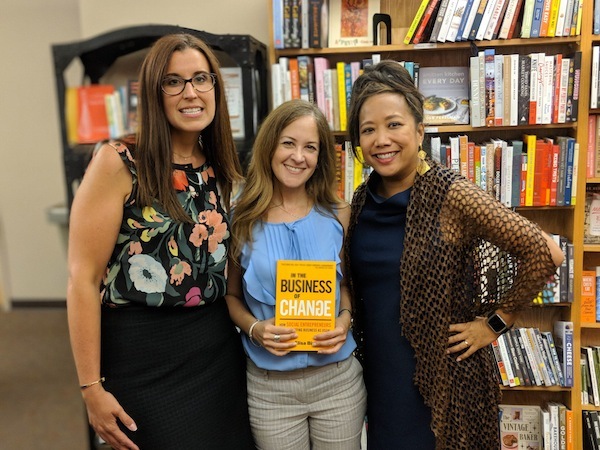 The March 18 show starts at 8 p.m.
Alice Burdick Schweiger is a New York City-based freelance writer who has written for many national magazines, including Good Housekeeping, Family Circle, Woman’s Day and The Grand Magazine. She specializes in writing about Broadway, entertainment, travel and health, and covers Broadway for the Jewish News. 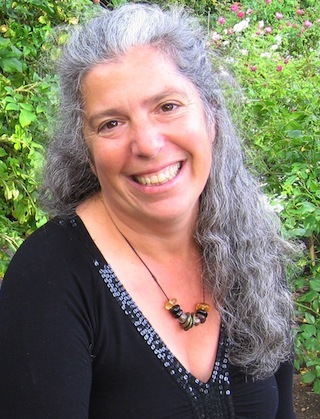 She is co-author of the 2004 book Secrets of the Sexually Satisfied Woman, with Jennifer Berman and Laura Berman.